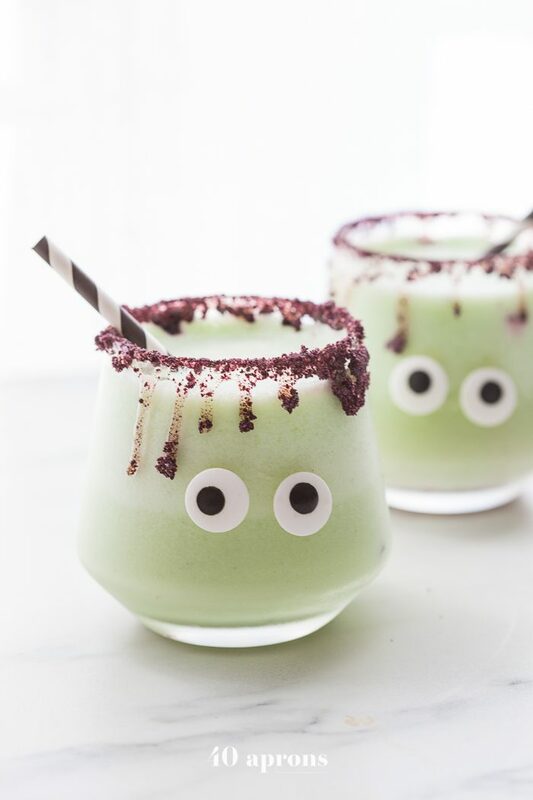 These “monsteritas” Halloween cocktails are healthier margaritas spiked with cucumber and jalapeño for a trick and treat all in one! Sweetened with honey, this healthy Halloween cocktails recipe is super festive and fun without any icky ingredients. So cute, too! I go a little… extra for Halloween. Our house has been decorated for fall since early September, ravens perched on the mantle, and a skull inside a bell jar next to my office. I try to keep the Halloween low-key until October finally hits, but I also have to live my best life, you know what I mean? 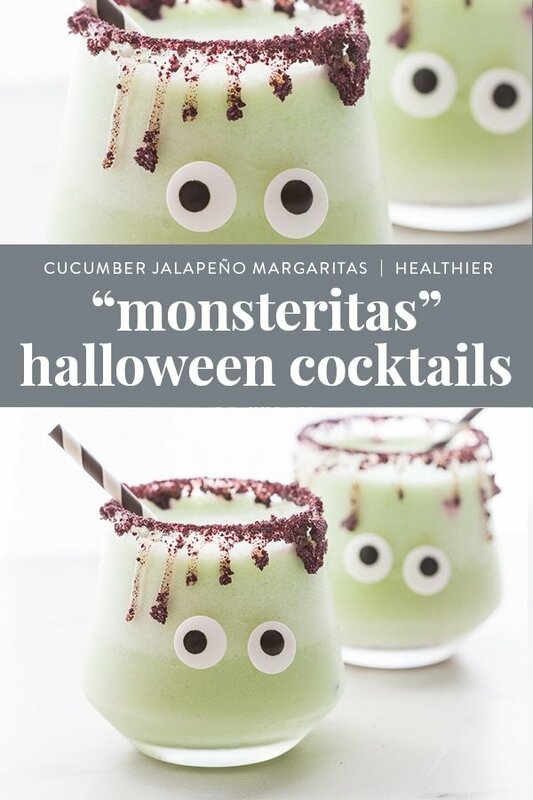 And my best life 100% includes this healthier Halloween cocktails recipe, or monsteritas as my 40 Aprons admin extraordinaire calls them! She also called them potent AF and blamed them for us going to try on wedding dresses right after testing them (for her… not me.). In other words? 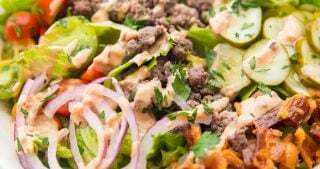 I fell in love with cucumber margaritas when I lived in Austin, within walking distance to this fantastic elevated TexMex joint with fancy margaritas and overpriced puffy tacos. My go-to was always, sin duda, the cucumber margarita with the black volanic salt rim. With a botanical perfume, grounded by the heady tequila, it was an until-death-do-us-part moment at first sip. The lightness of the cucumber, the richness of the tequila, the funkiness of the black salt, and that orchid for garnish? Too much. Too much. Too much to love all in one glass. Having realized I had taken a wrong turn on my career path, I drank too many of these, finally mustered up the courage to leave law school altogether, and moved home to install sound designs at churches and venues and start a burlesque troupe. Pretty standard next steps, if you ask me. 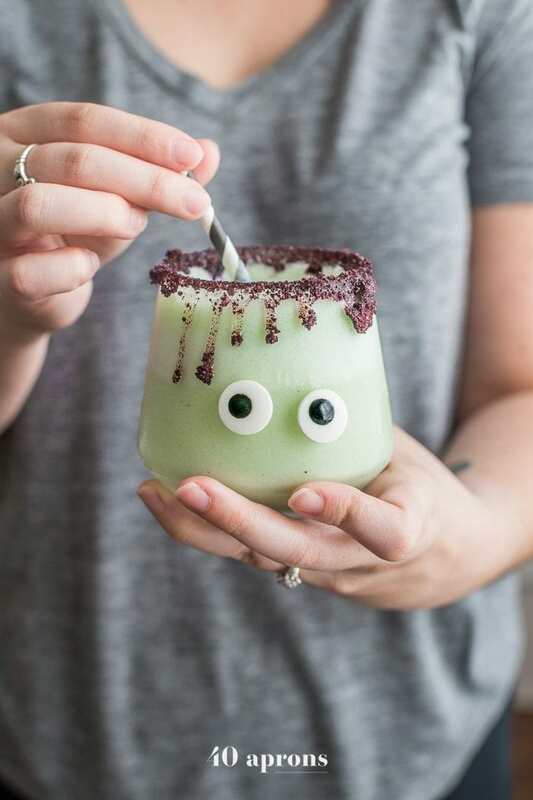 They’re insanely cute with a Frankenstein-inspired presentation, made from a clever drip and candy eyes. 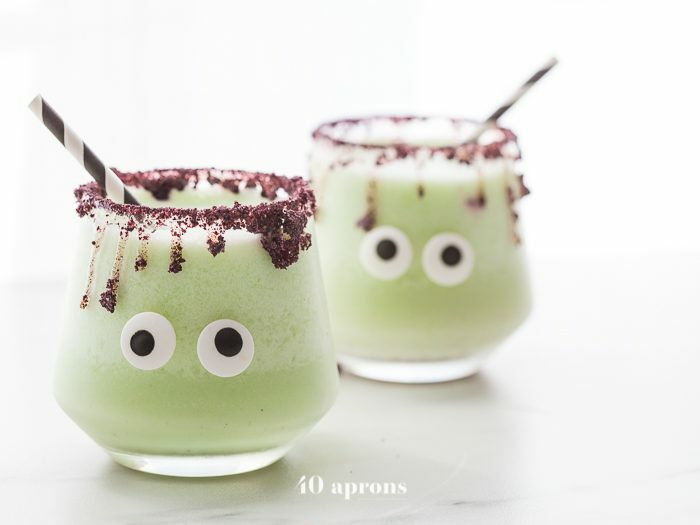 This Halloween cocktails recipe is made with no refined sugar, meaning you’ll feel better after drinking them! 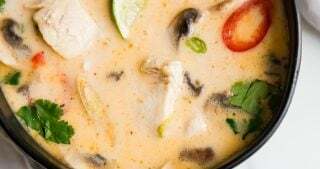 The combination of cucumber and jalapeño plus a bit of coconut cream makes them perfectly creamy, refreshing, and a bit spicy. A trick and treat all in one! Leave out the jalapeño if you’re not a fan of heat. It’ll be just as delicious! 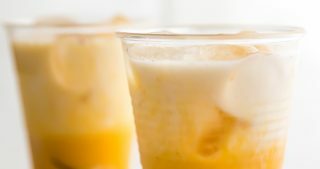 If you prefer a standard margarita for these Halloween cocktails, try my healthy honey margaritas as a base and blend it with some ice! 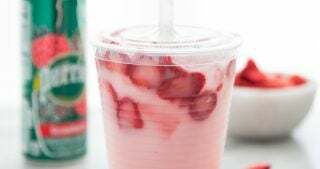 If you want a non-alcoholic version for the kids, replace the booze with more coconut cream. How cute would that be?! Make sure your freeze-dried blueberries are ground very fine. You can also pound the blueberries in a plastic sandwich bag (sealed but with the air pressed out!) with a rolling pin or can until very, very fine. This makes the rim on these Halloween cocktails just perfect. The freeze-dried blueberry powder needs to be very, very dry. 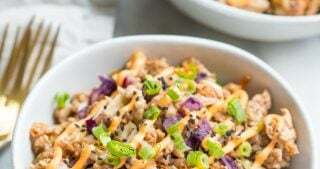 If it’s clumpy at all, it won’t look as good. If you don’t have a shot glass, just remember that one standard shot glass = 1.5 ounces. 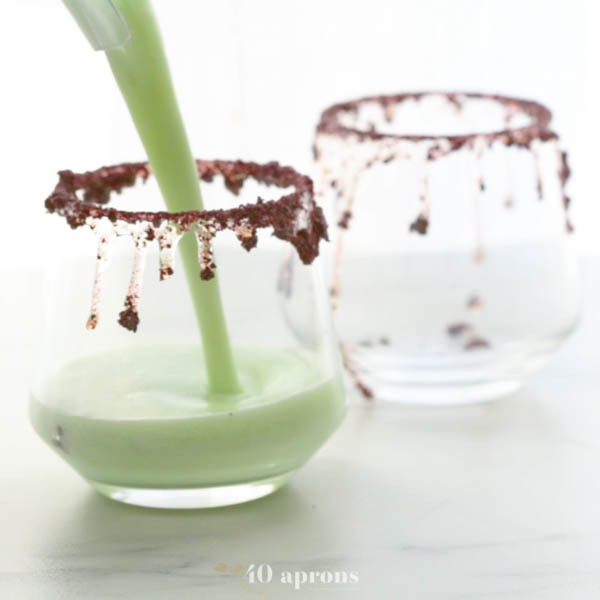 Use food coloring as desired – you don’t need any at all, and you could even blend in a teeny tiny bit of greens powder if you want to stay super healthy! 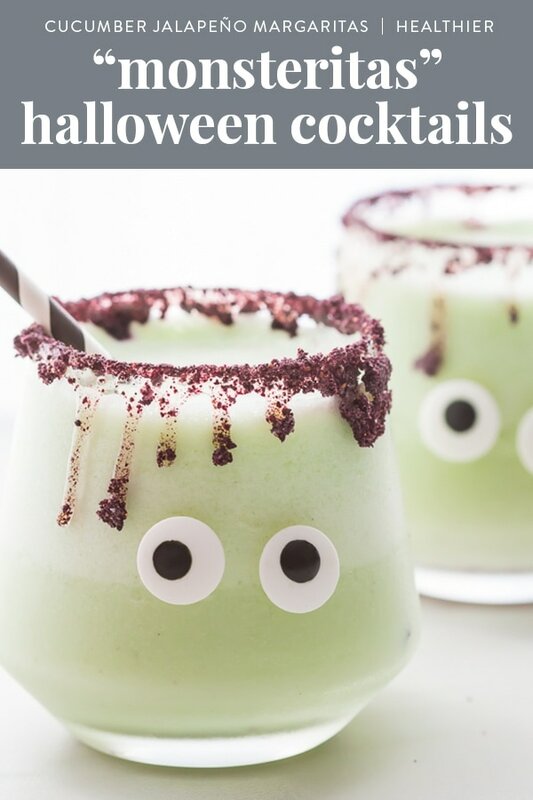 But I like to put a couple drops of green in this Halloween cocktails recipe for a super Frankenstein look. 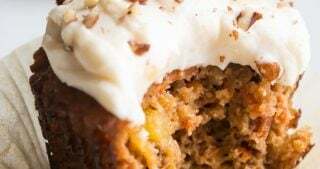 And, of course, because Christina is the best food blog virtual assistant (or, well, irl assistant in my lucky, lucky case), she delivered just in time. And it was so worth it for a cocktail that stares back, right? 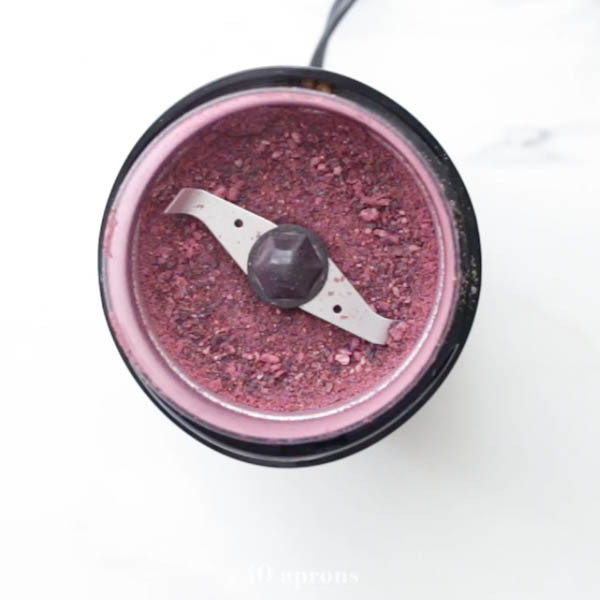 Blitz your freeze-dried blueberries in a spice grinder or blender until very, very fine. 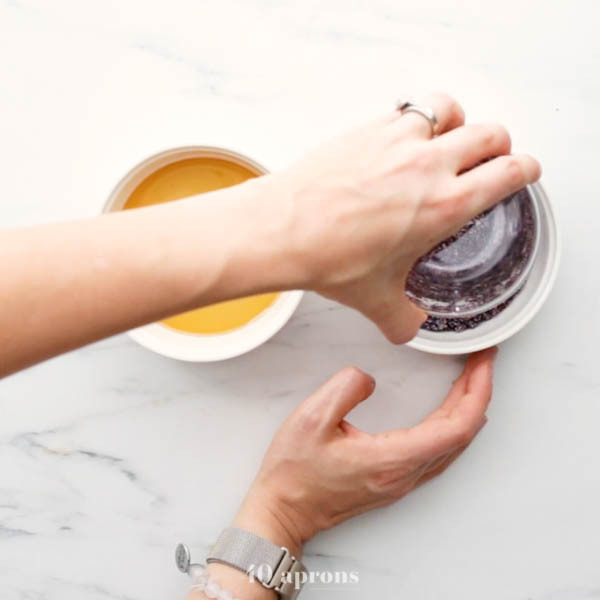 Transfer to a wide shallow bowl and stir in black salt, if using, then pour 2 tablespoons honey in another wide shallow bowl. Dip rim of glass in honey then into blueberry-salt mixture and set aside. Let drip down sides of glass. Combine all margarita ingredients in a blender and process until ice is totally crushed. Add a couple drops of green food coloring, if desired. 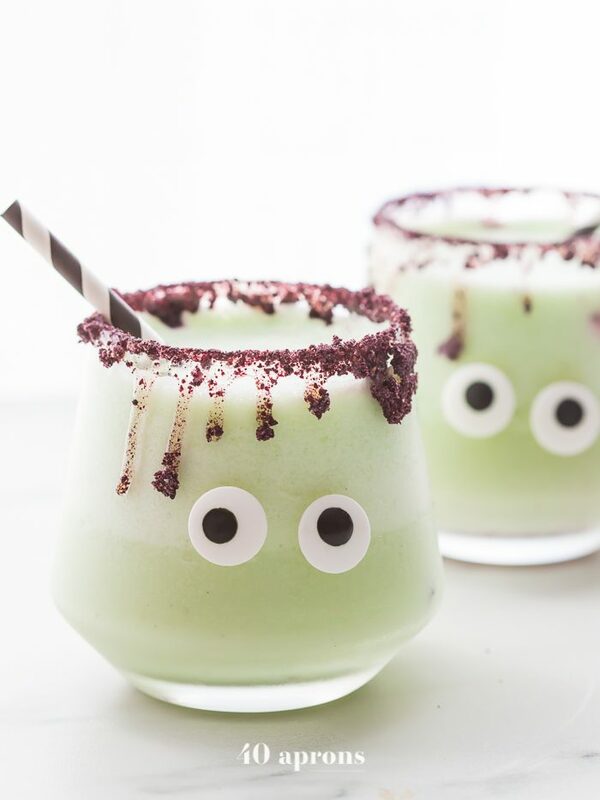 Pour into prepared glasses, dot backs of candy eyes with a bit of honey, and affix to front of glass to give these Halloween cocktails Frankenstein look! 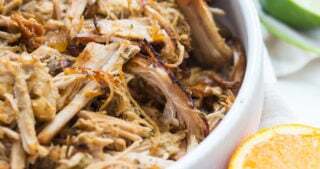 Did you make and love this recipe? Give it your review below! And make sure to share your creations by tagging me on Instagram! 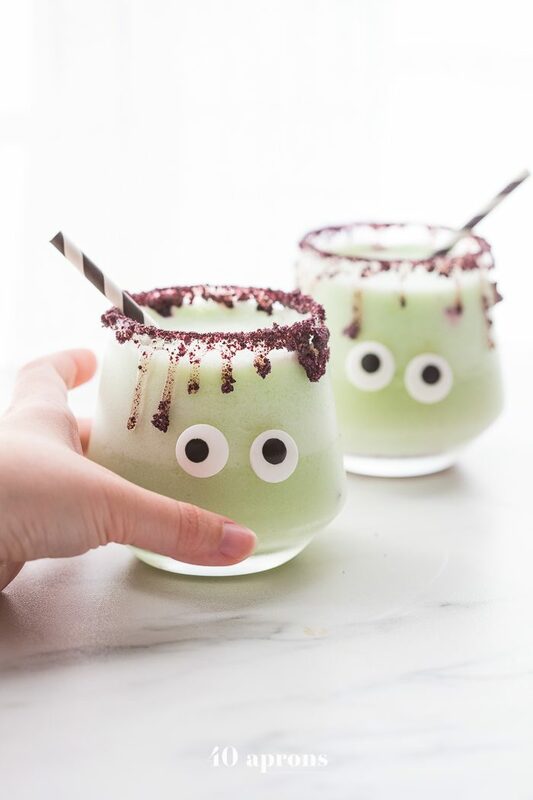 These "monsteritas" Halloween cocktails are healthier margaritas spiked with cucumber and jalapeño for a trick and treat all in one! Sweetened with honey, these healthy Halloween cocktails are super festive and fun without any scary ingredients. In a completely dry spice grinder or high-speed blender, process freeze-dried blueberries until powdered. 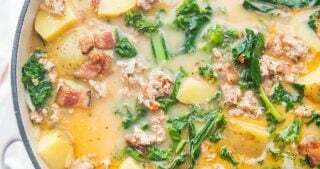 Scrape into a flat but broad dish, like a ramekin. 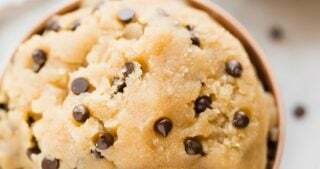 The dish needs to be slightly wider than the rim of your glass. Stir in black salt, if using. Pour honey into second flat but broad dish or ramekin. 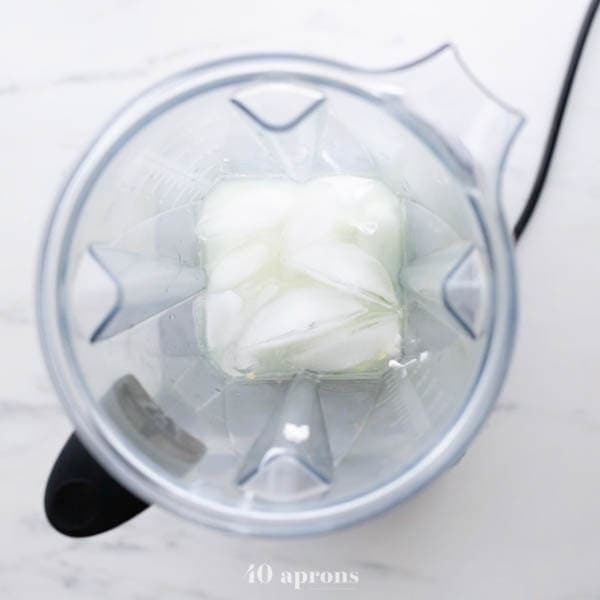 Combine all margarita ingredients in high-speed blender and process until smooth. 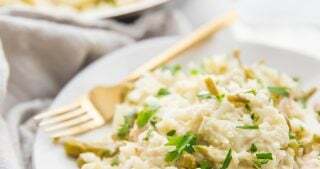 Add a little green food coloring, if desired, for a greener look. Rim your glass: dip the rim of the glass into the honey first then into the blueberry powder, gently tapping off excess. Repeat with second glass. Dip the back of the candy eyes in a little bit of honey and affix two to the front of each glass. Fill with margarita and serve!